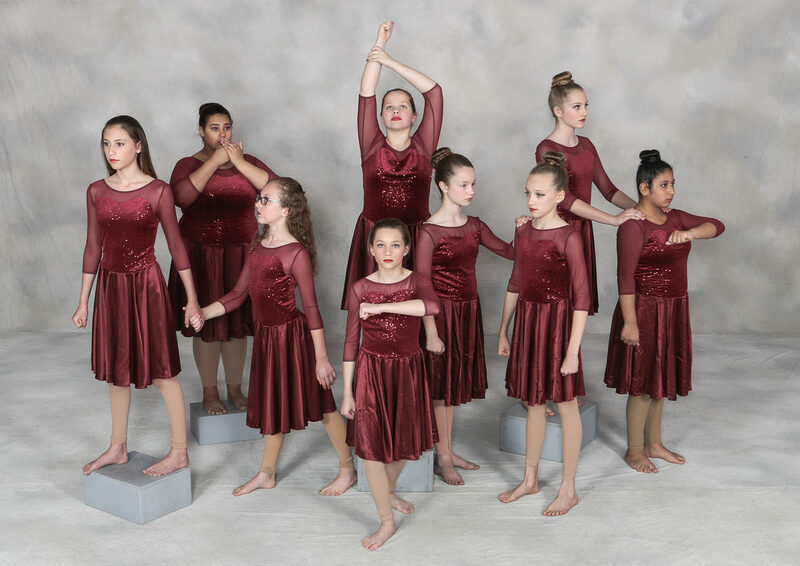 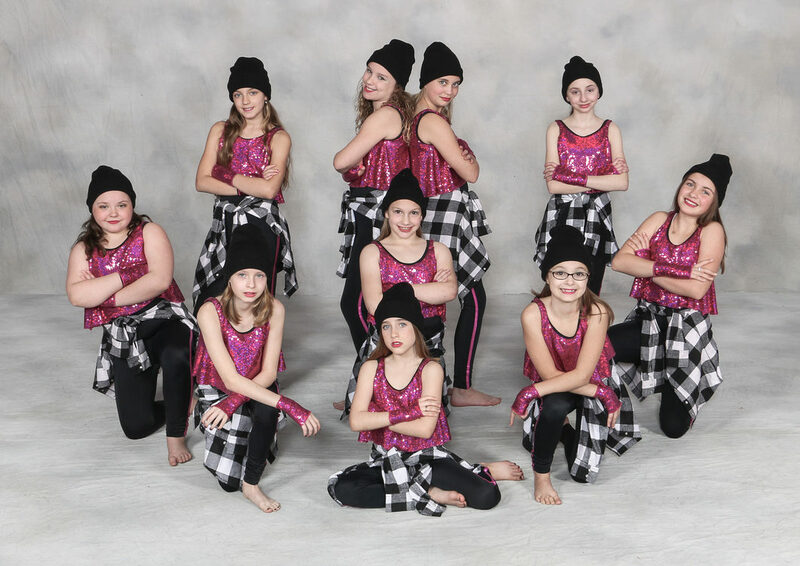 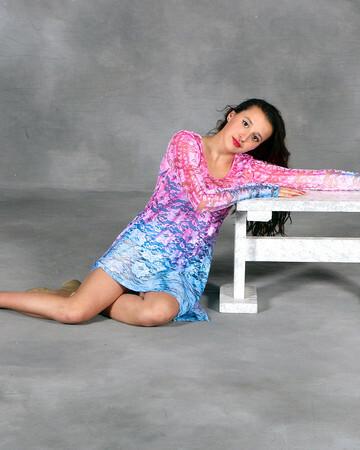 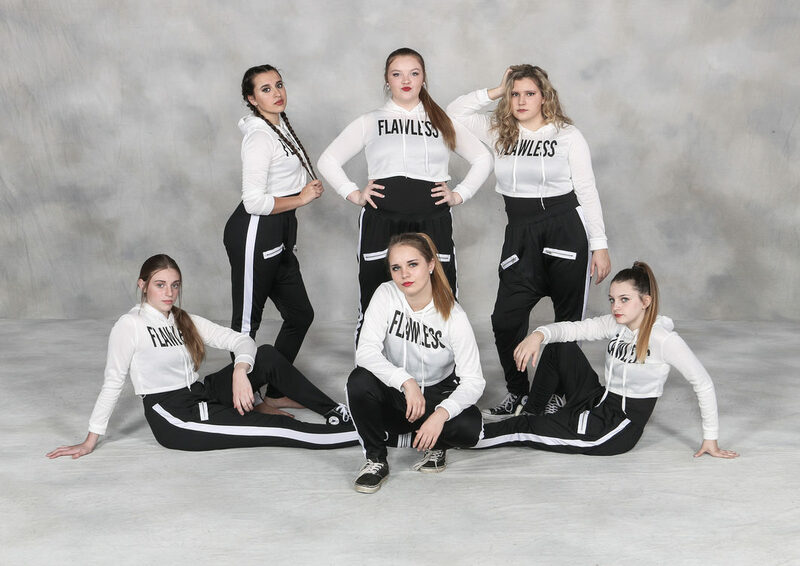 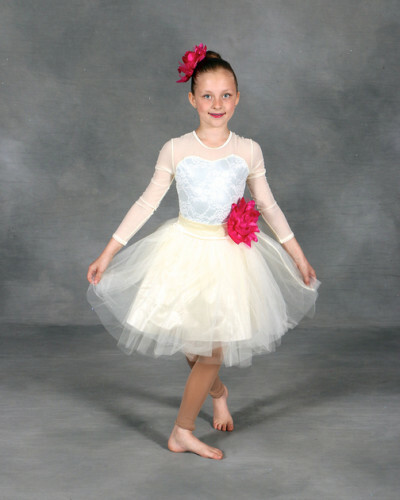 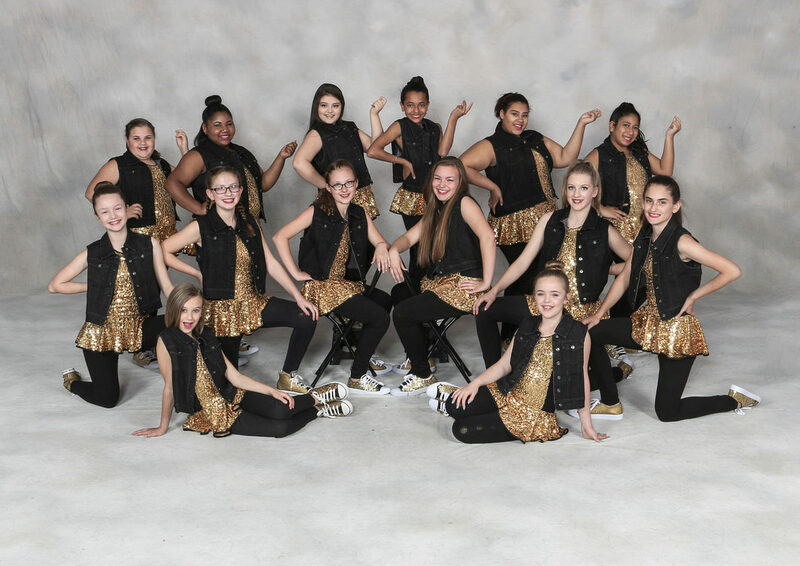 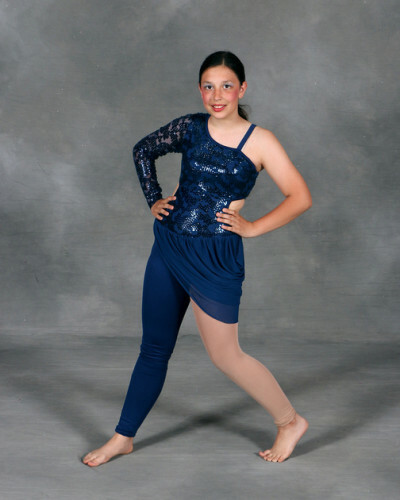 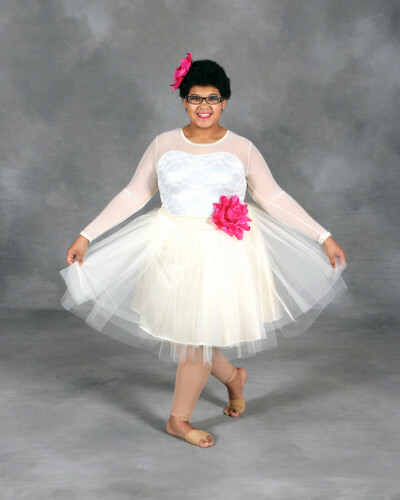 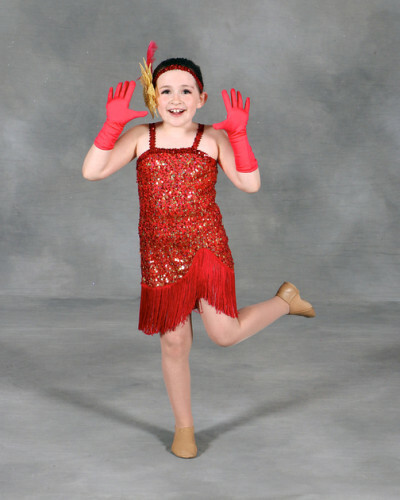 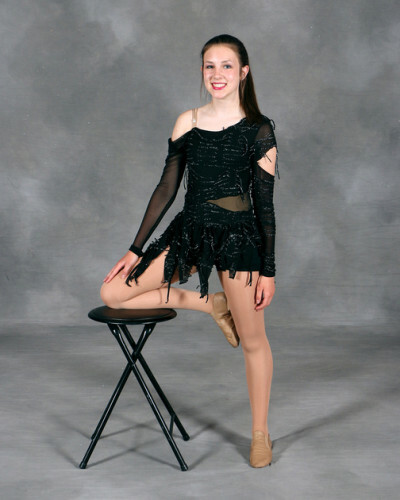 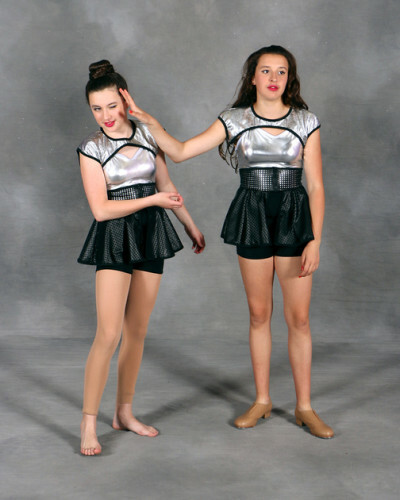 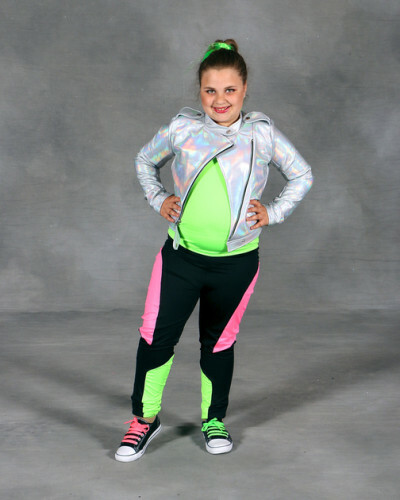 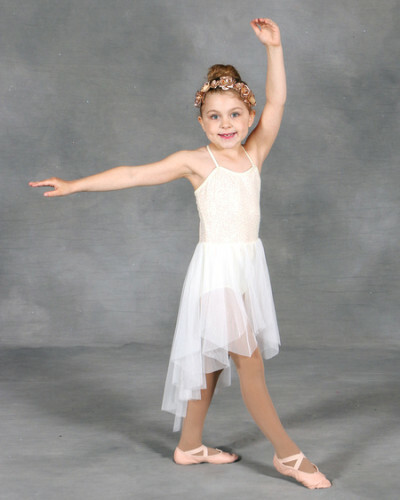 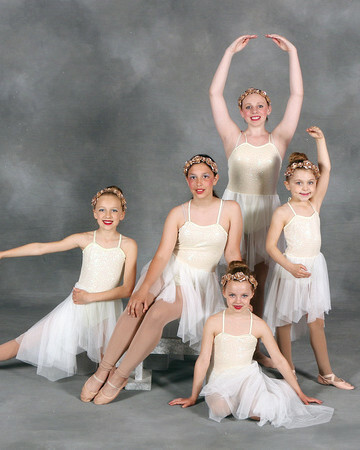 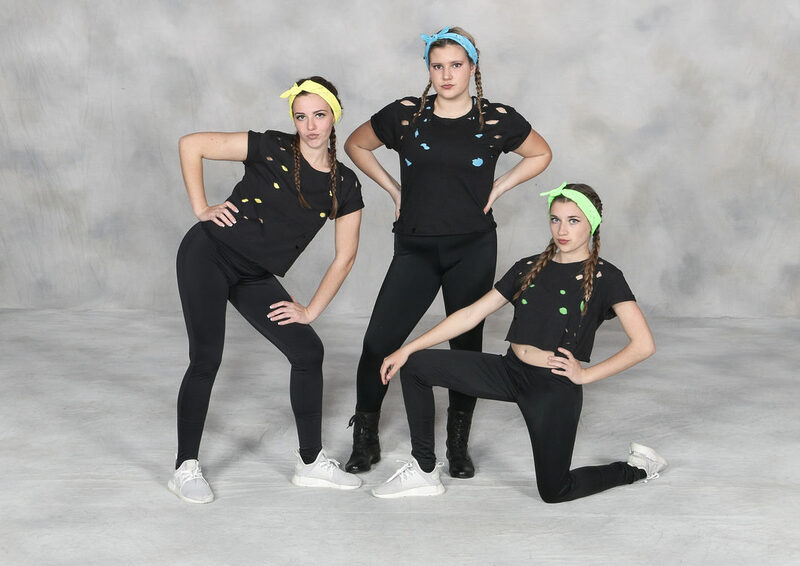 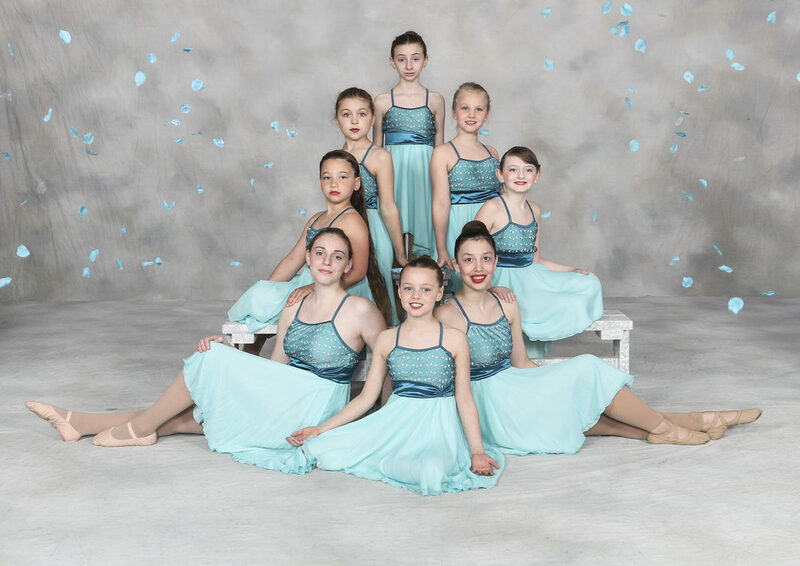 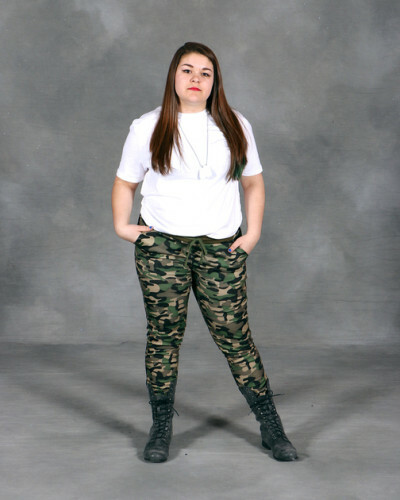 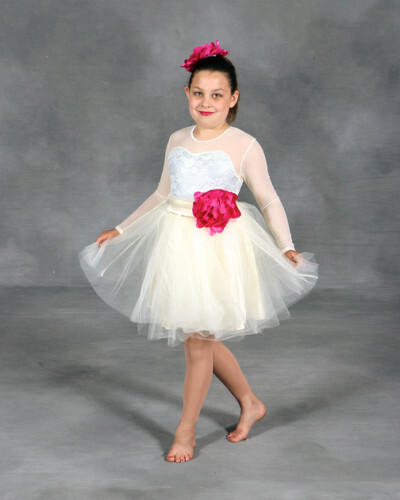 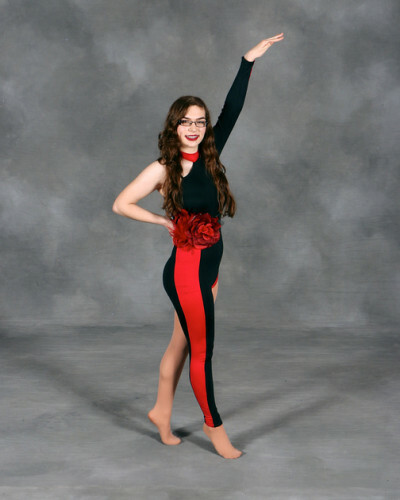 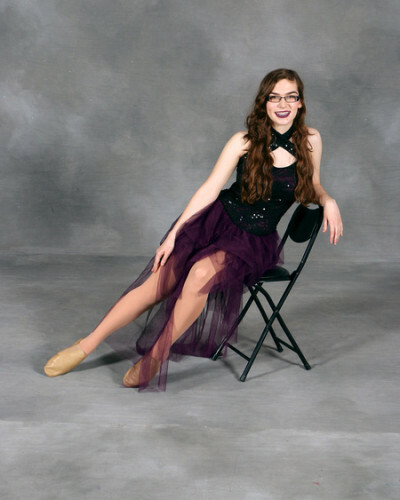 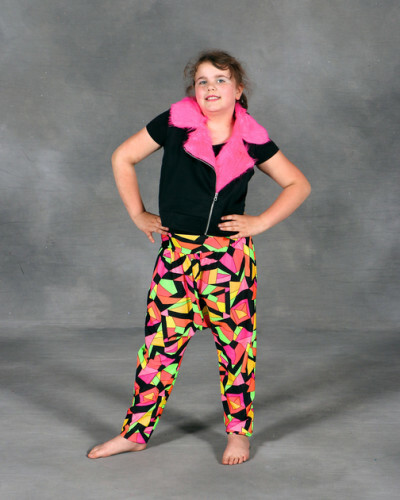 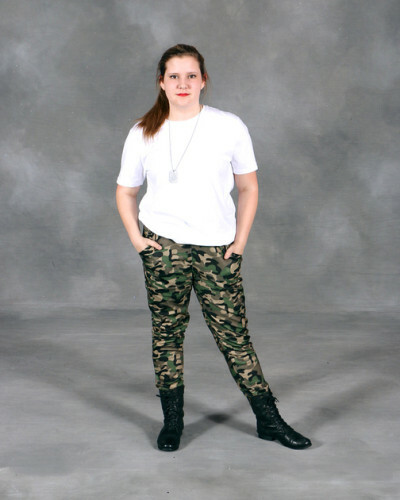 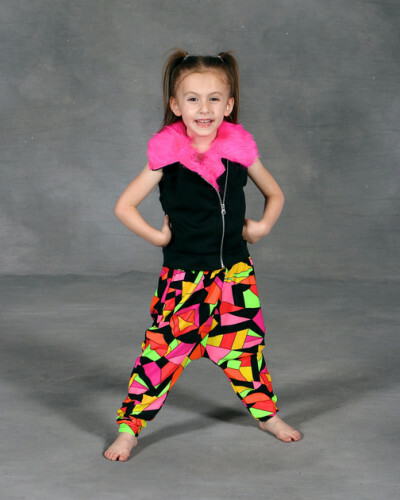 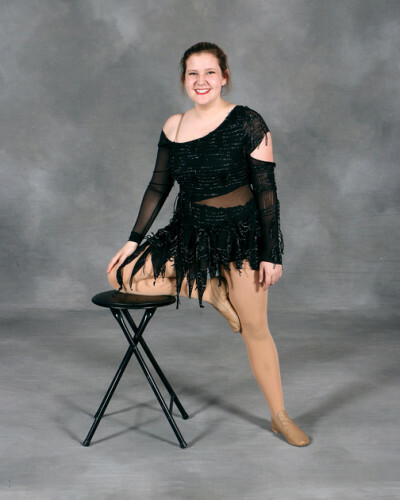 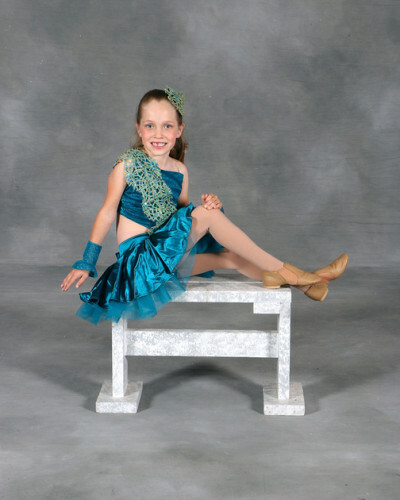 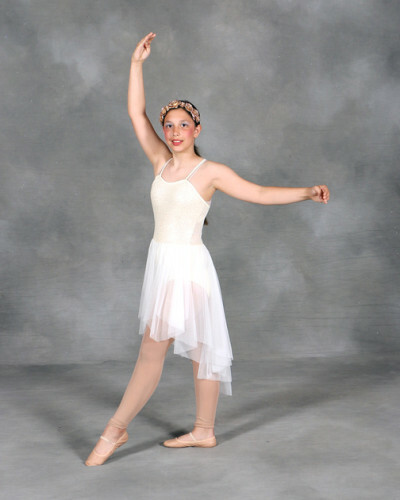 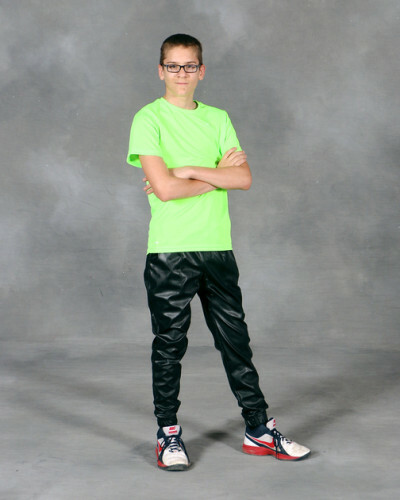 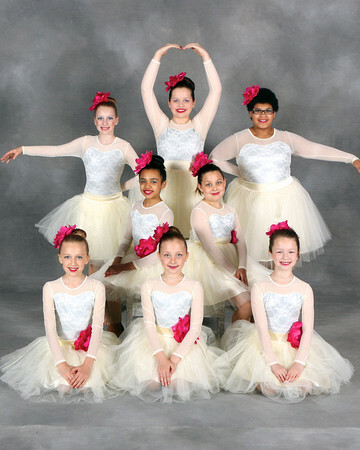 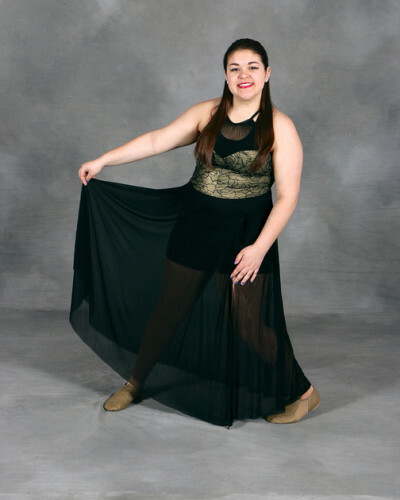 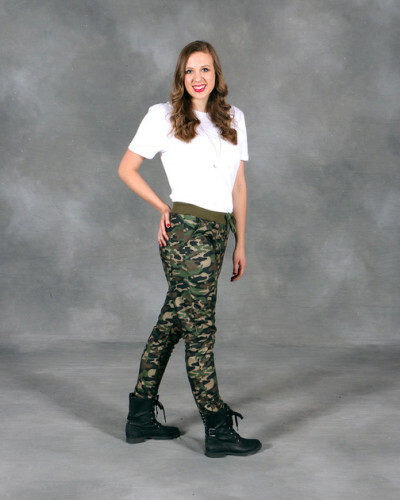 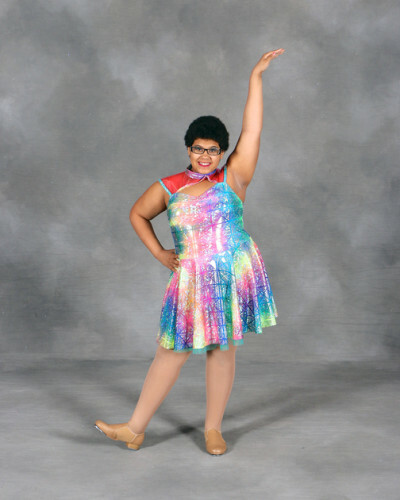 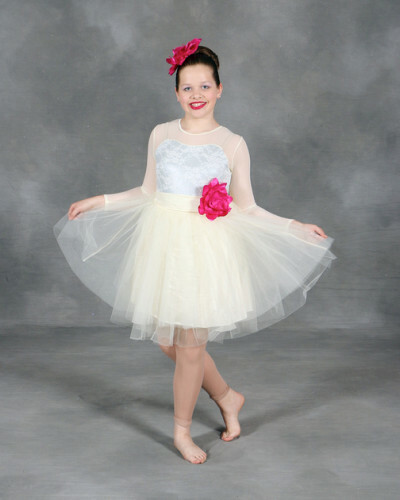 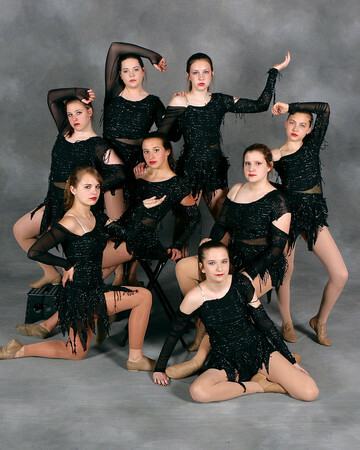 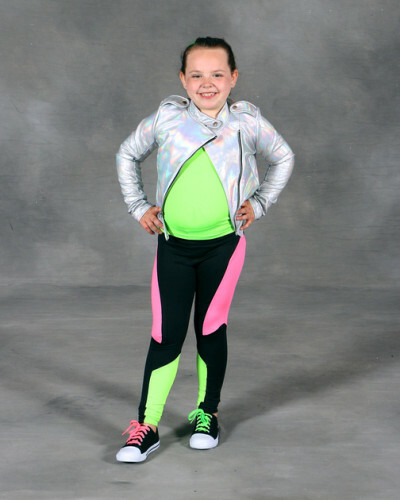 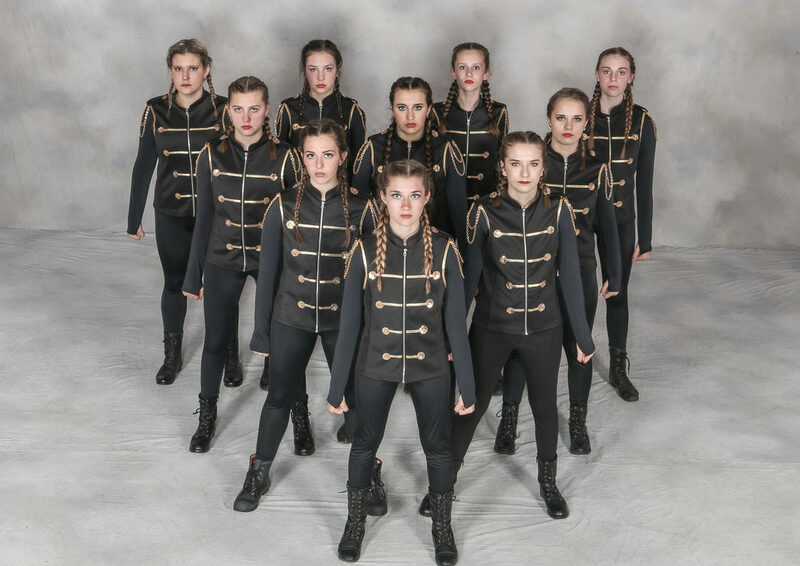 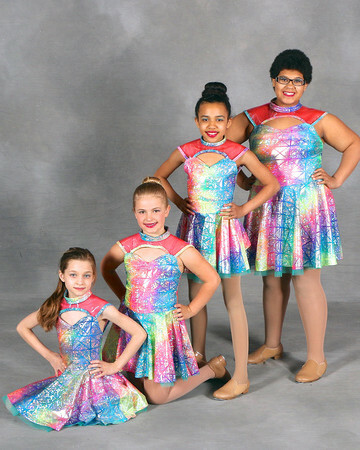 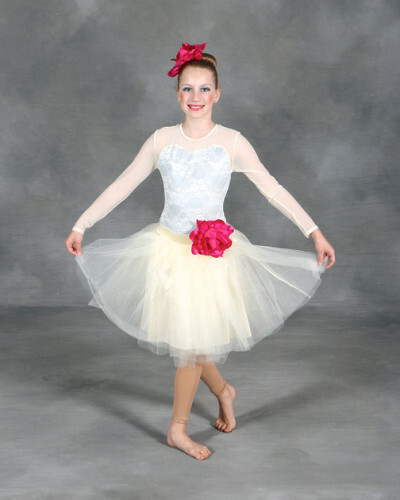 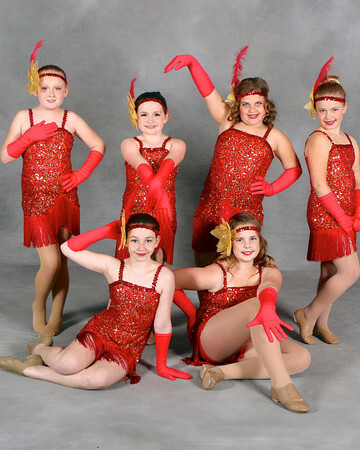 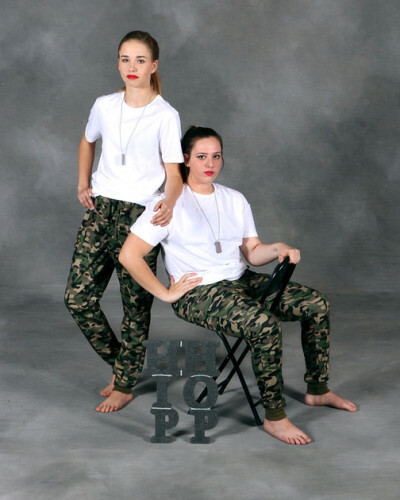 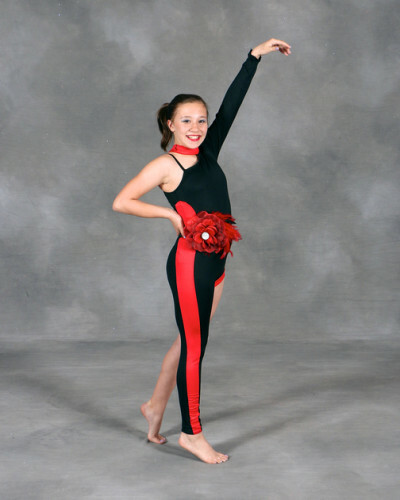 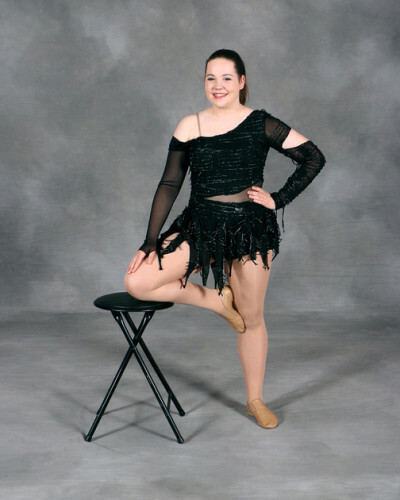 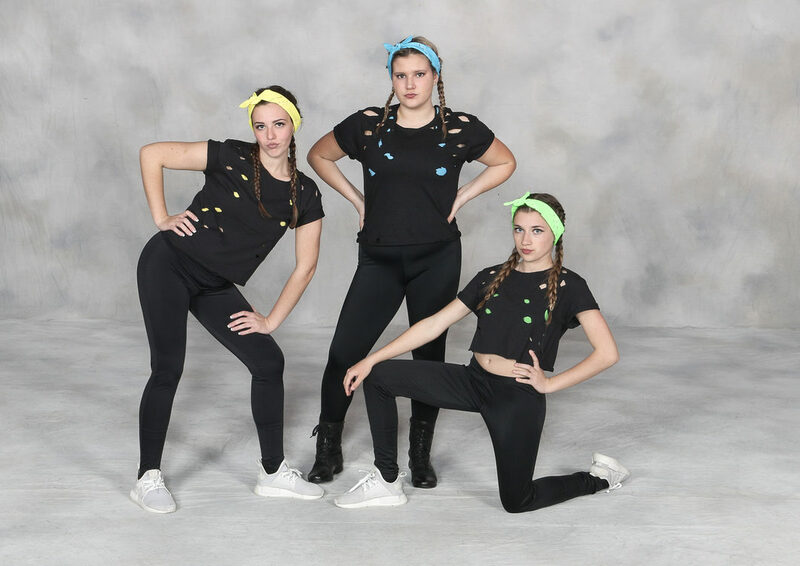 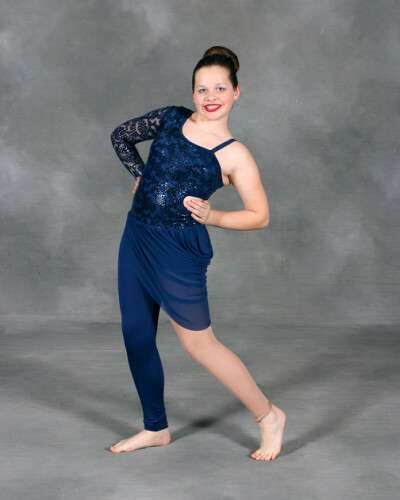 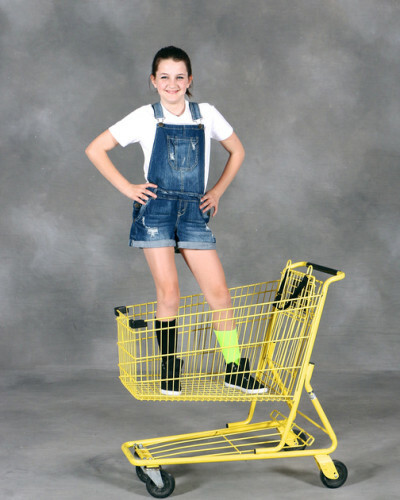 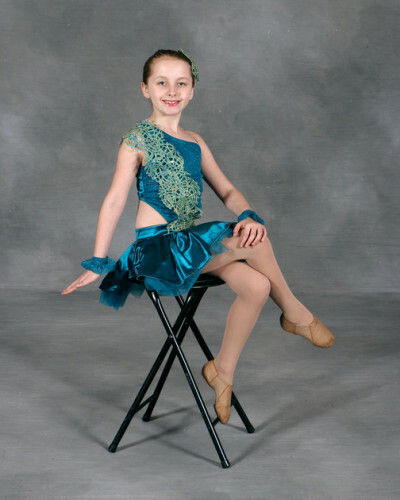 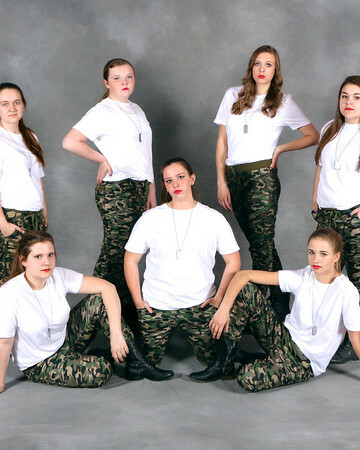 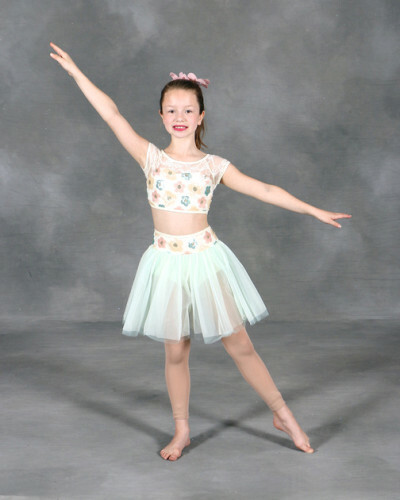 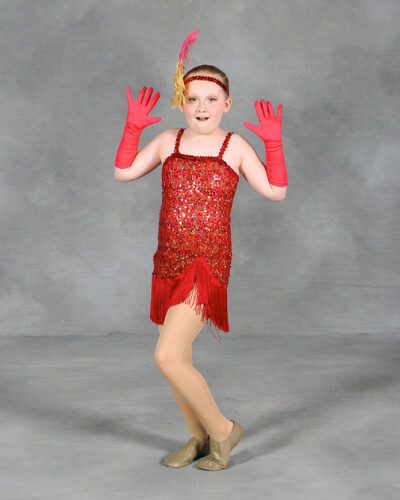 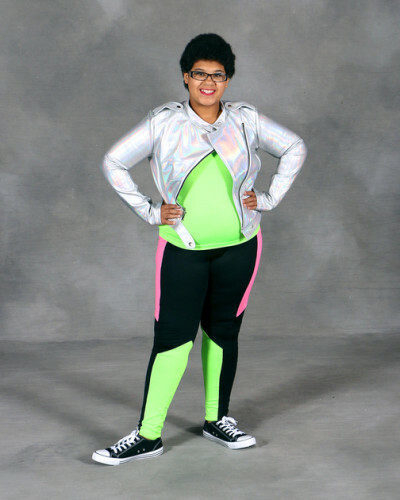 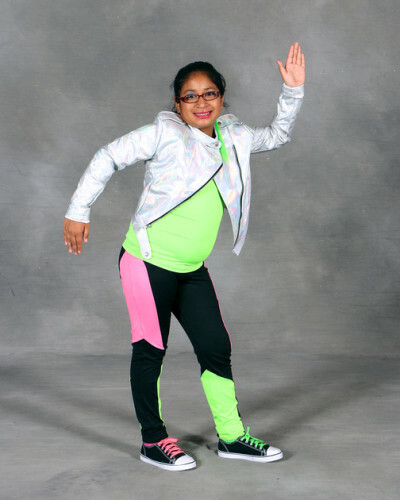 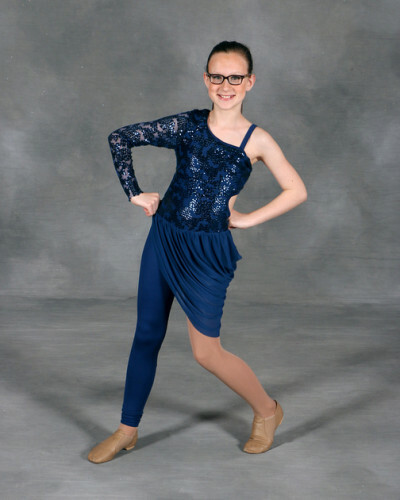 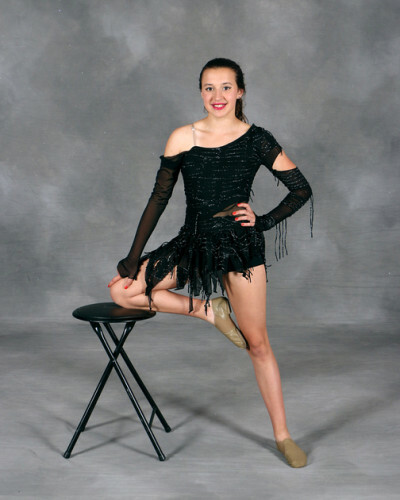 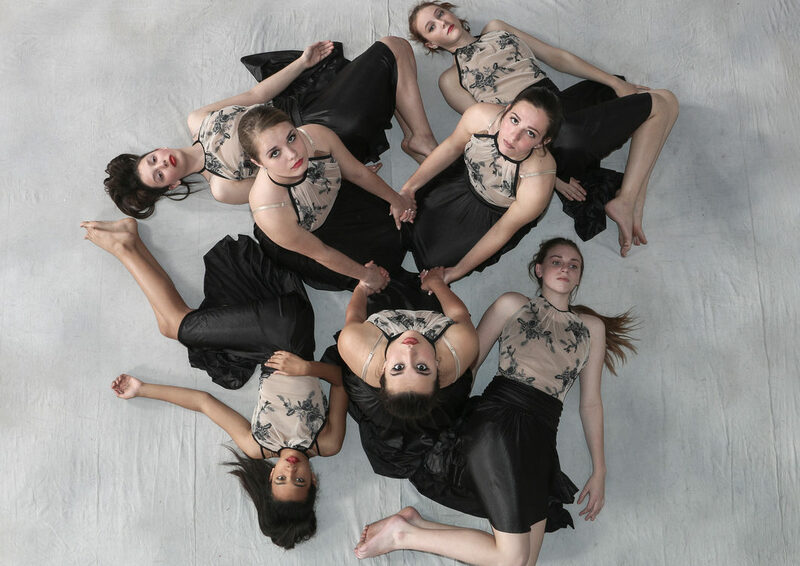 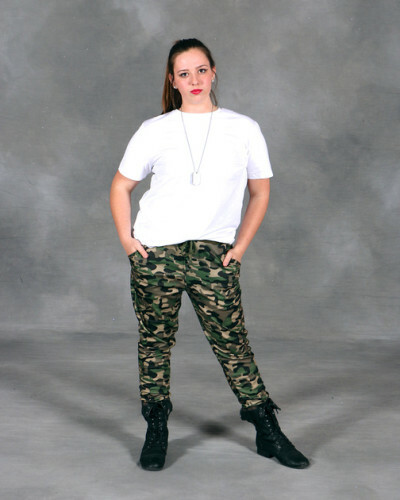 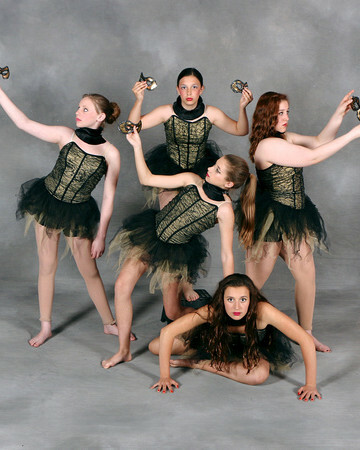 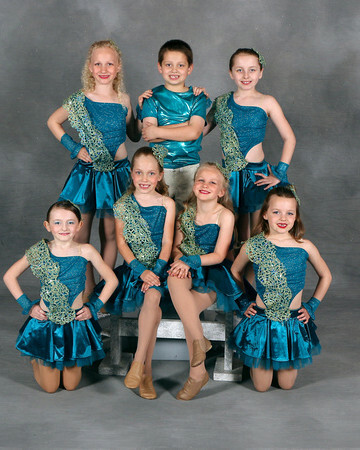 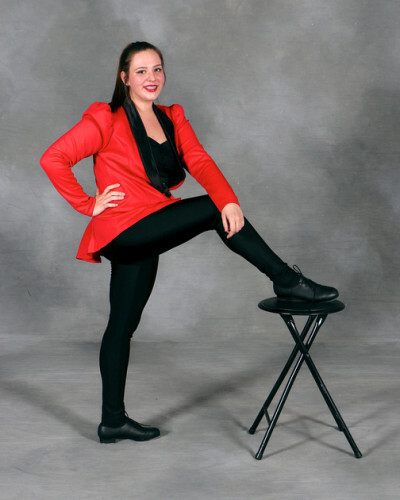 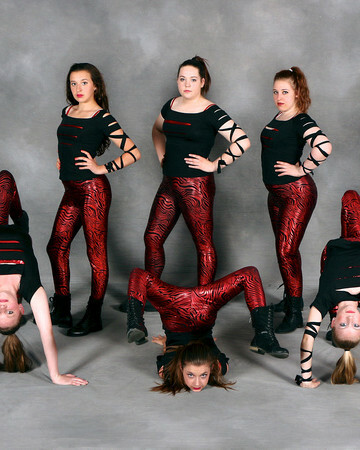 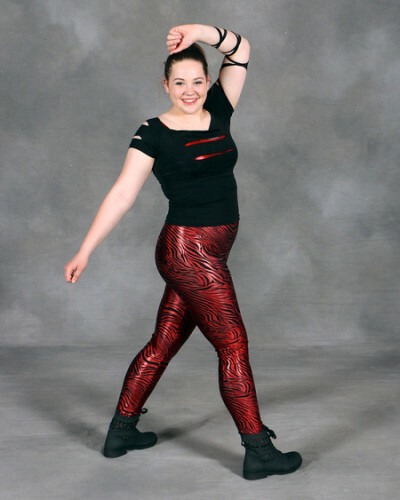 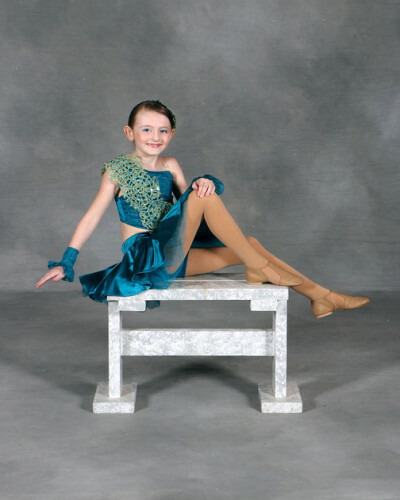 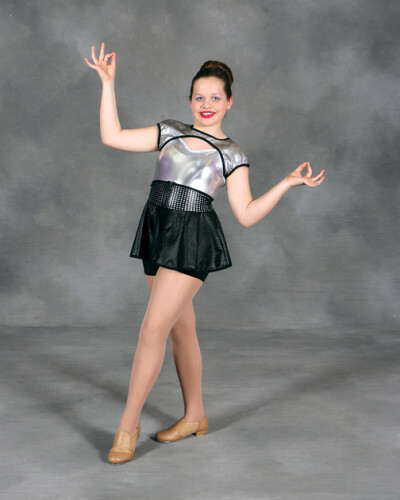 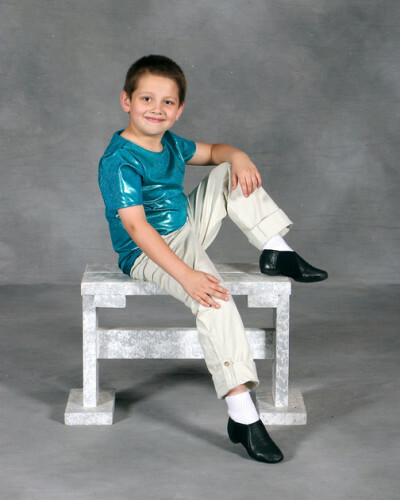 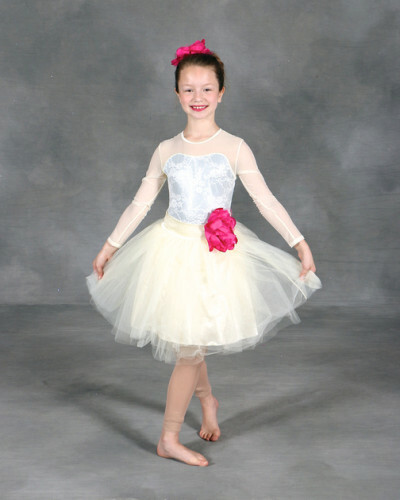 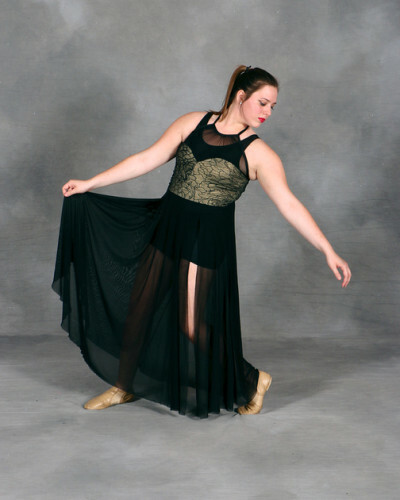 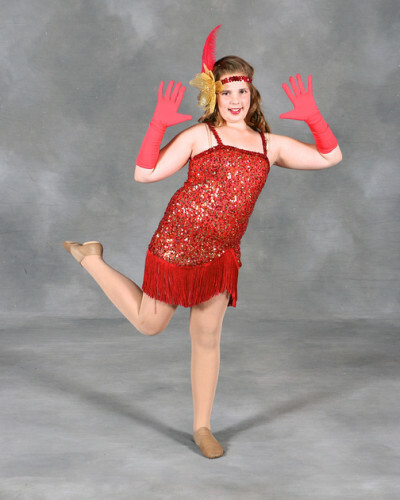 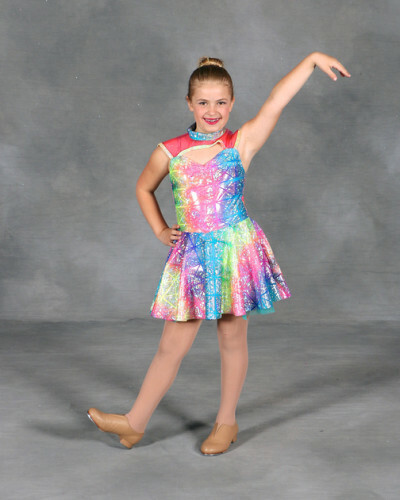 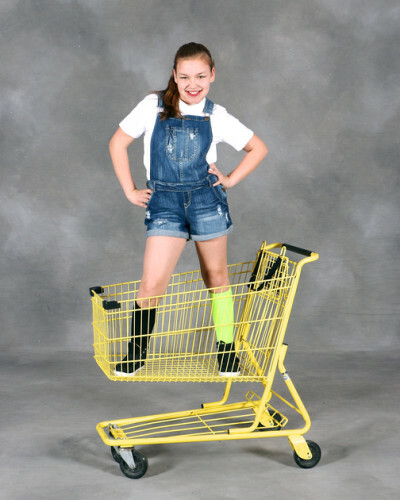 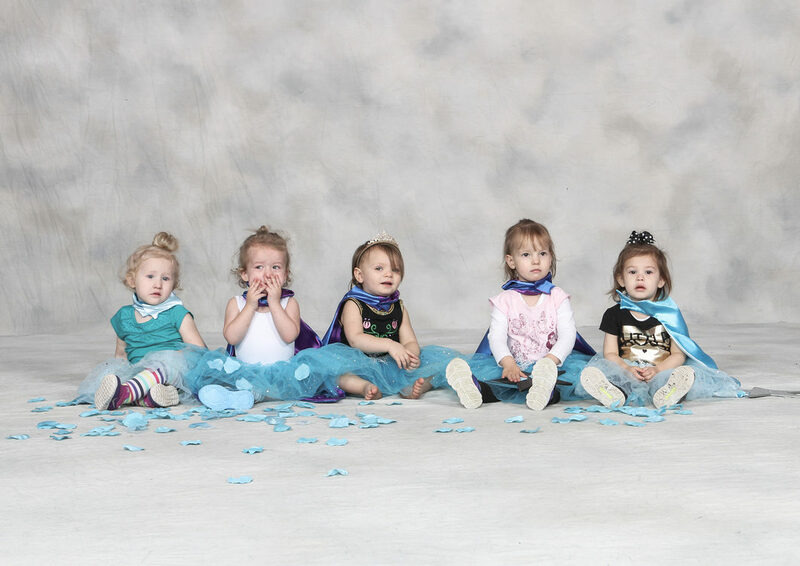 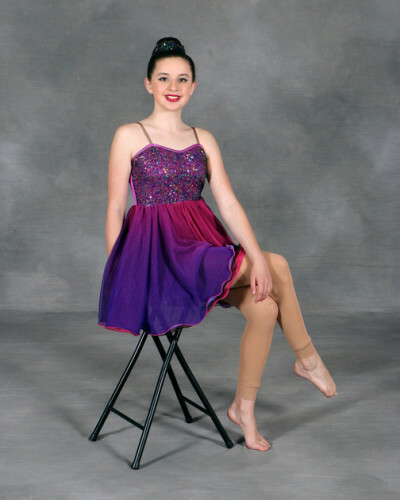 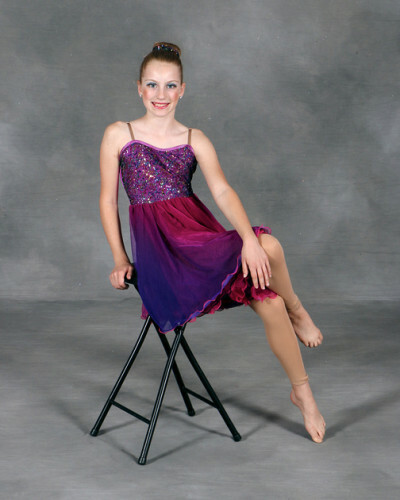 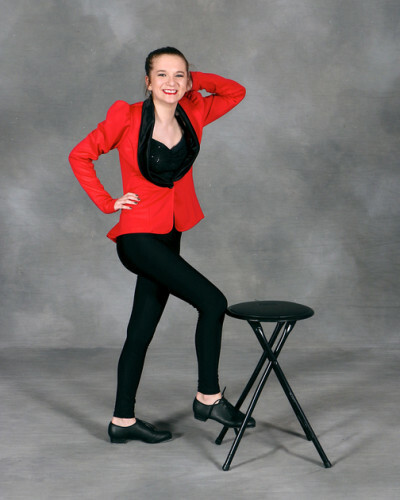 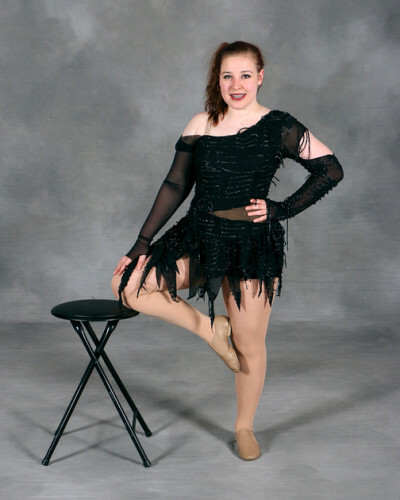 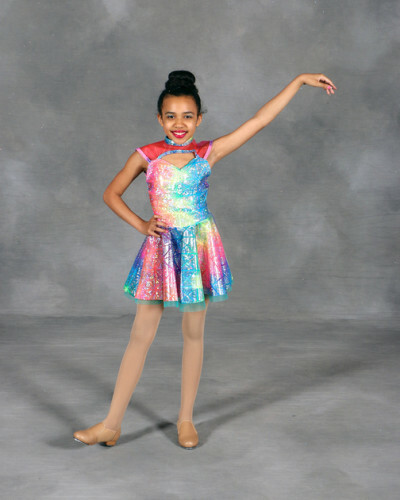 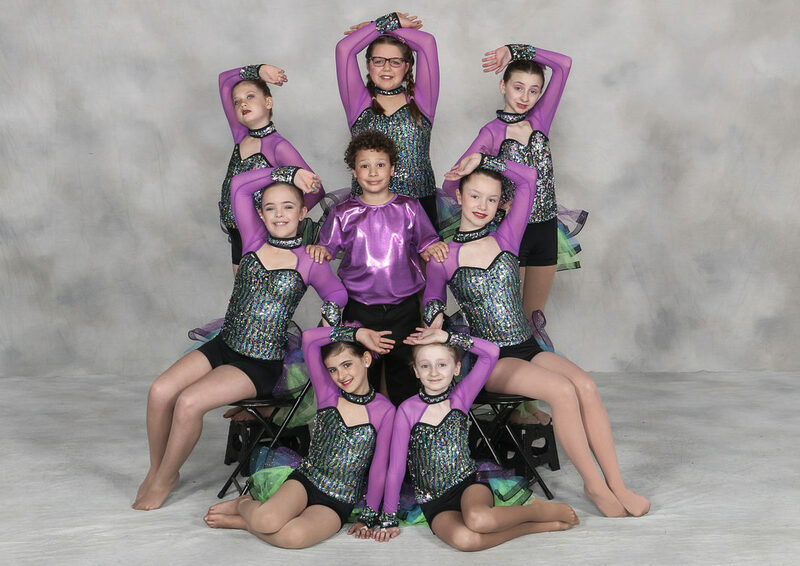 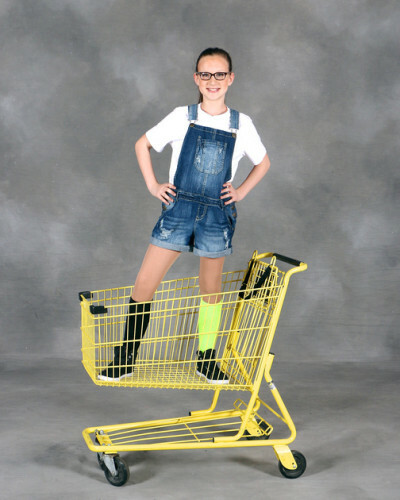 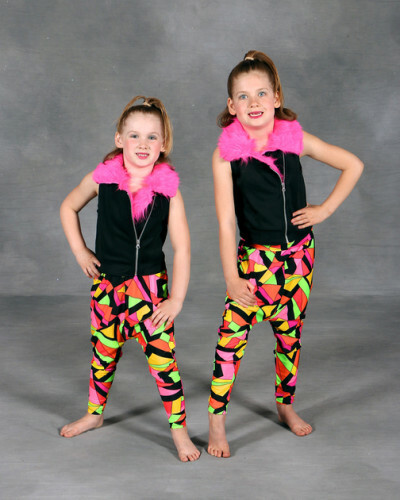 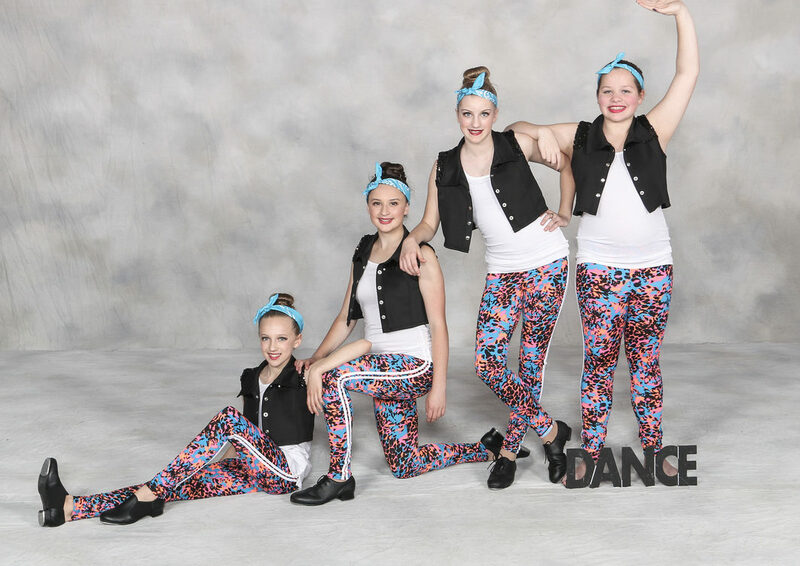 We are METTS Dance and we have been providing quality dance education in the West Seneca area for more than 15 years. 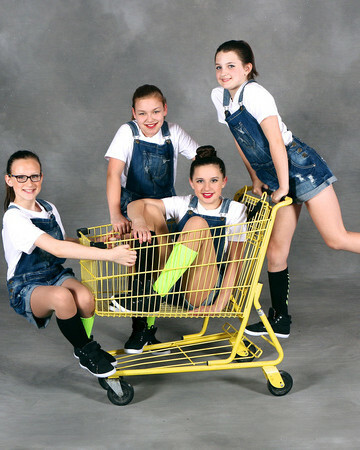 We believe that every child deserves an opportunity to express themselves through dance regardless of their circumstances. 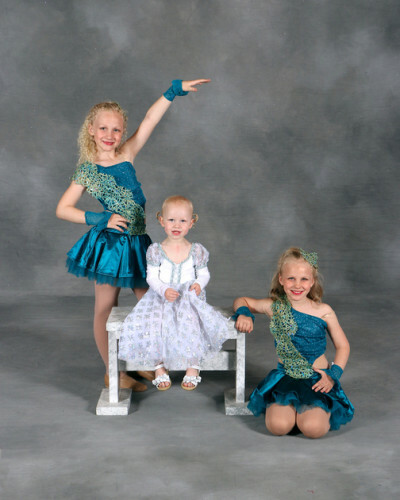 Contact us to learn more about our easy enrollment process. 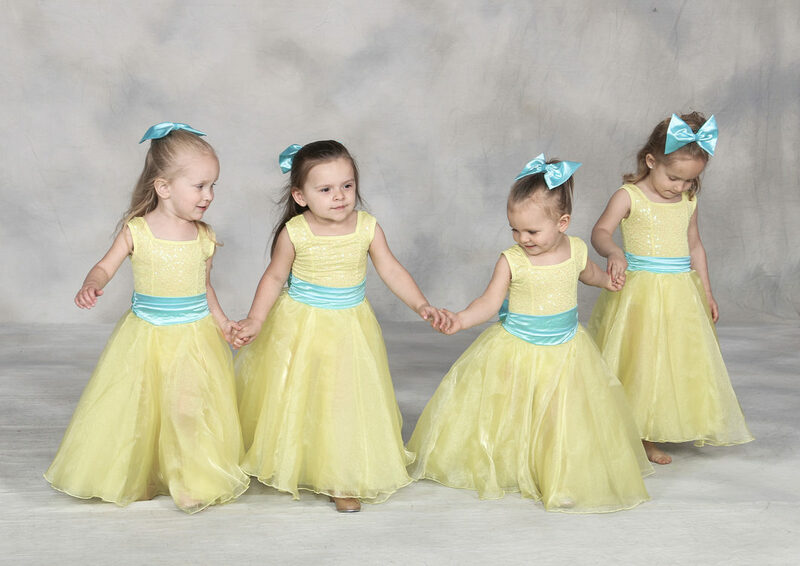 We understand how parents feel when looking for the ideal Studio. 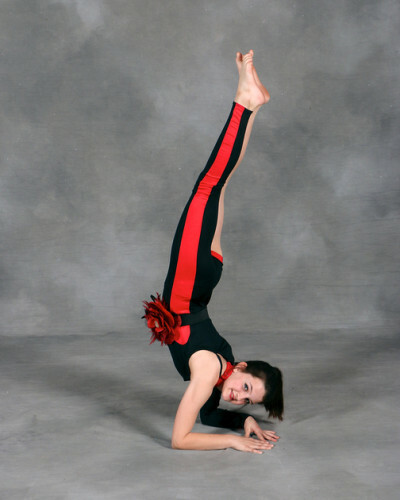 Our teachers are all qualified instructors. 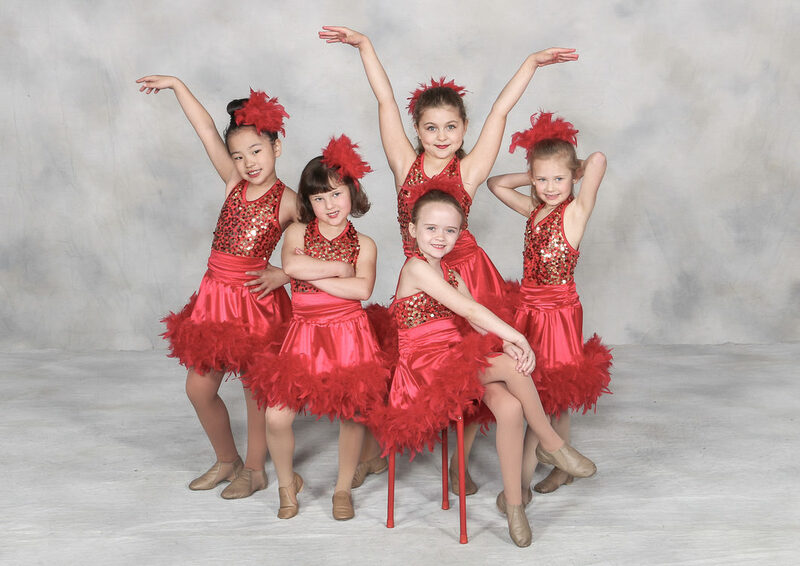 Our policy is to instruct and allow your child to have fun while learning. 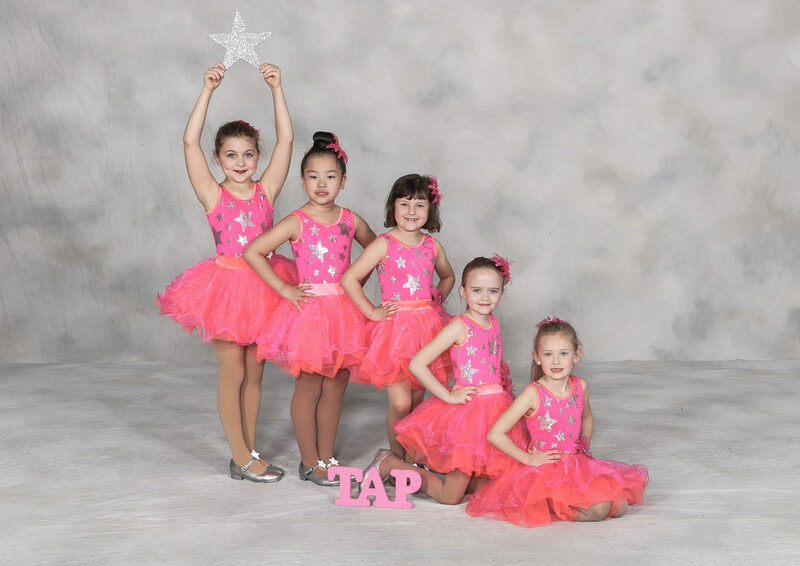 We believe that it is our responsibility to help our children learn the skills necessary to develop into great dancers and to instill in them a set of values and characteristics that will help them be successful as young adults. 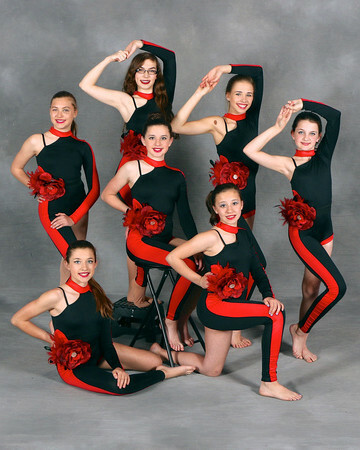 We offer a variety of classes in a number of different disciplines. 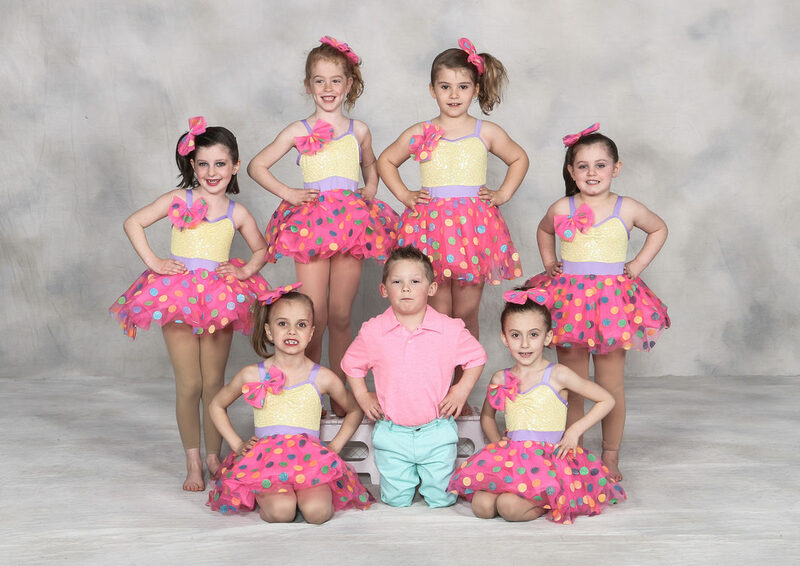 Each class is taught by a qualified instructor and designed to be fun and educational with a primary focus on technique and attitude. 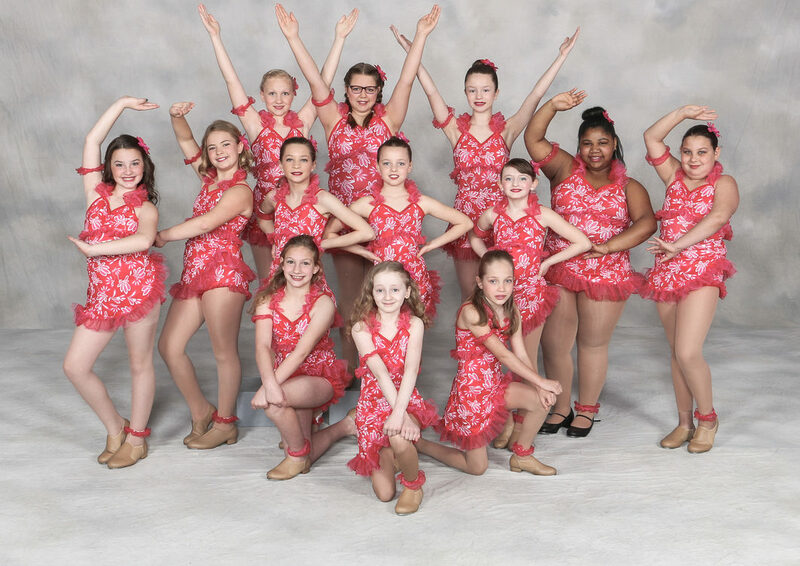 METTS Dance is excited to announce that we have moved to a new home! 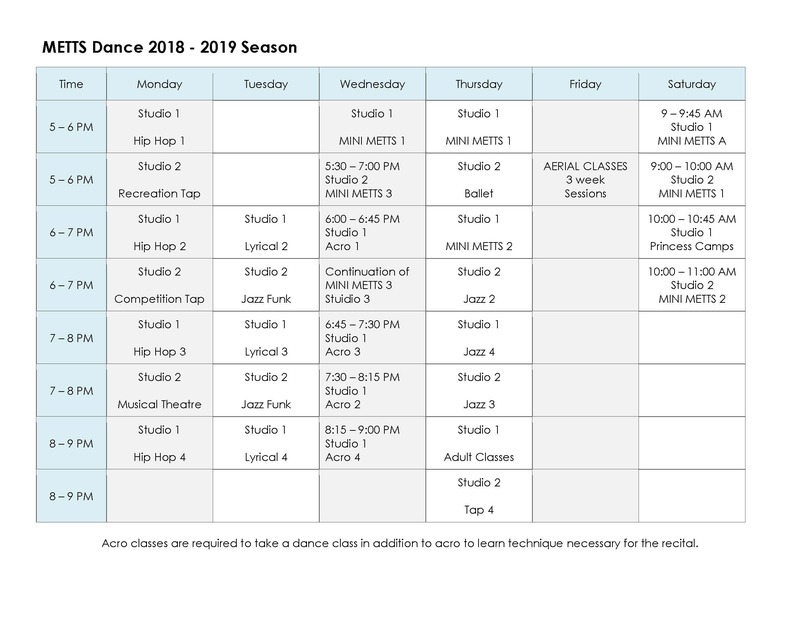 The studio is located at 3529 Seneca St. in the Seneca Ridge Plaza next to Planet Fitness. 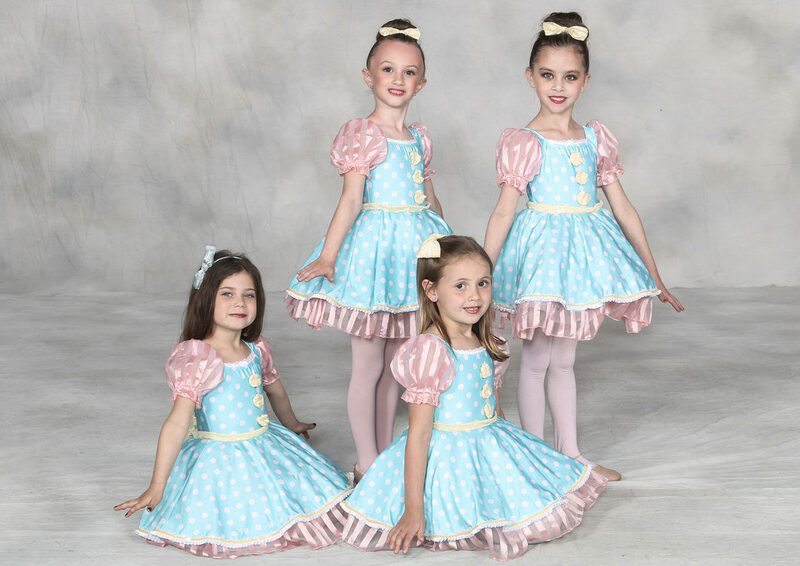 At this new location, we will not only be offering our traditional dance classes, but will also have the ability to hold: Summer Clinics, Princess Camps, birthday parties, expanded adult classes, Master Classes, and Workshops. 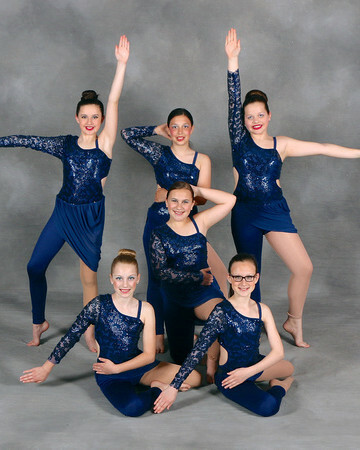 If you would like to tour the new facility, please give us a call or stop by during our hours of operation. 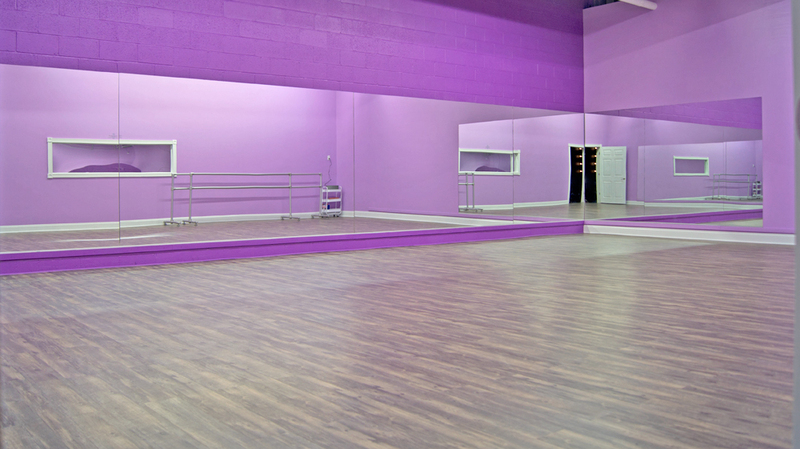 Studio B- In our new West Seneca Location.